Whatever your vision, let’s design your dream home. Let’s talk cabinets, countertops, sinks, and flooring, and create a space for the family to gather. Whether it’s the spring, summer, or fall, you deserve a deck to enjoy the season. 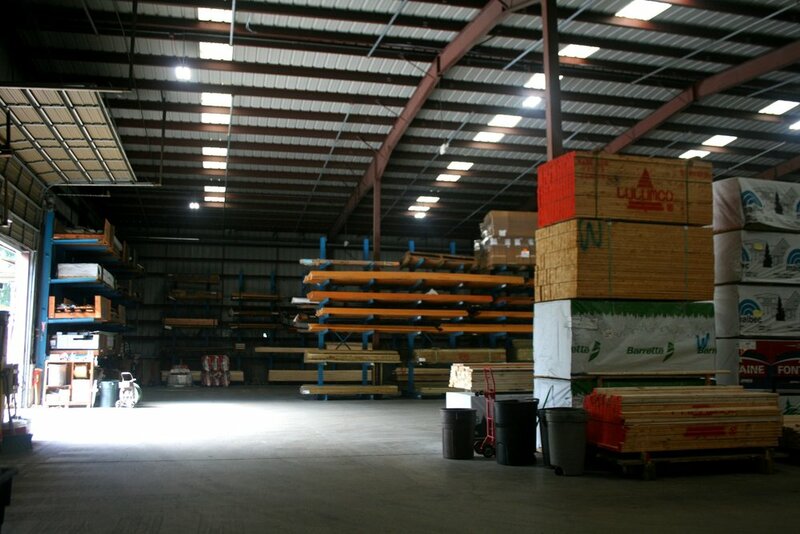 Come pick up your supplies quickly and easily from one of our yards.